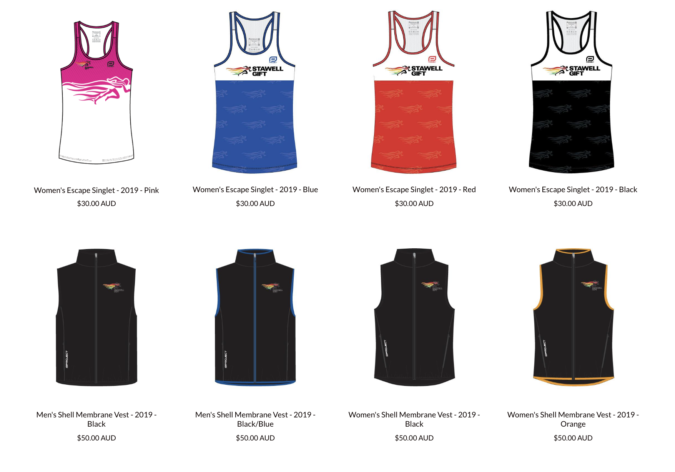 The 2019 Stawell Gift Official Merchandise range is now on sale! 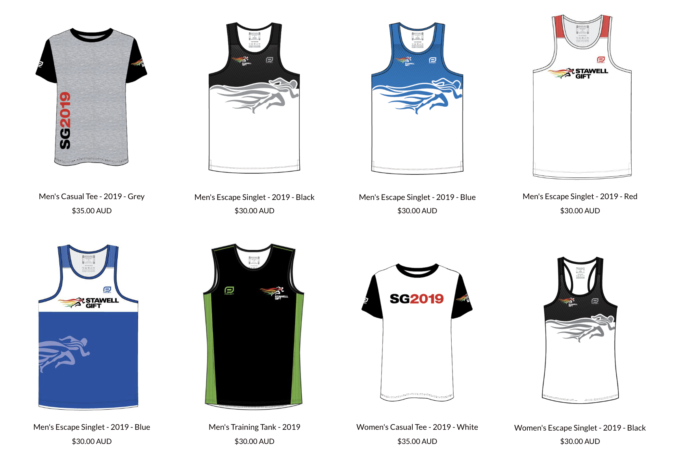 Designed in collaboration with Project Clothing, the 2019 range features contemporary designs and quality fabrics across a range of tees, singlets, hoodies, jackets, headwear and socks. 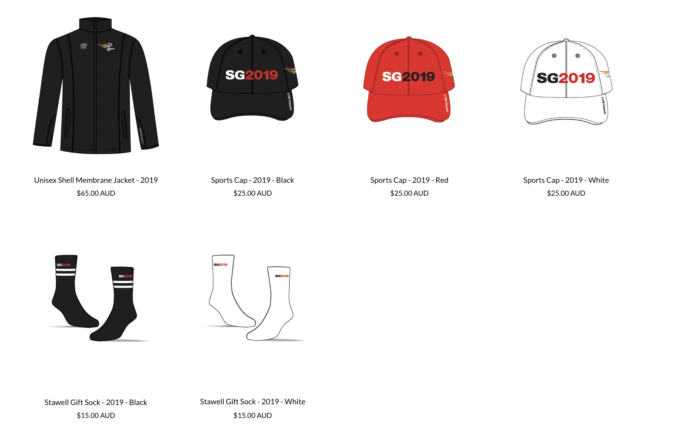 You can pre-order your 2019 Stawell Gift Merchandise for pick-up on-event.